Not a lot of co-op offerings on the PS front this month, unfortunately. However, the one game you can play with a friend is quite a doozy, if you still have your Playstation 3 available. 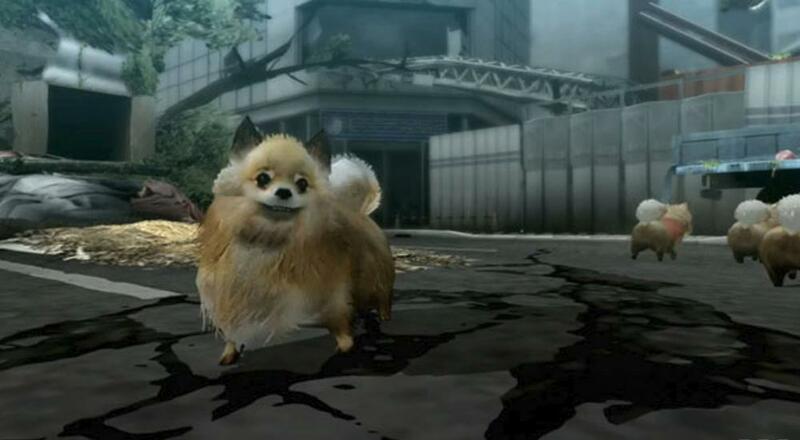 Tokyo Jungle lets you and a local buddy team up in the Survival Mode to forage, hunt, and, yes, even breed in order to survive. Outside of Tokyo Jungle, there's Until Dawn and Telltale's Game of Thrones series on the PlayStation 4. While not co-op games, adventure games can be fun to play through with a friend as you try to decide what to do when faced with a choice. Though I suppose making choices in Game of Thrones is a little less satisfying when the end result for that series always seems to be "everyone dies." Rounding things out, Don't Die, Mr. Robot (which is cross-buy with the PS4) and Element4l are free on the PS Vita, and Darkstalkers Resurrection is also free on the Playstation 3. Hopefully we'll see some more co-op offerings in August! Page created in 0.8782 seconds.